Owing to our unmatched and efficient way of working, we have risen as promising suppliers in the markets of Sialkot(Pakistan) We have hired a team of experts who have developed a system for making safe and secure transactions. Our system has offline as well as offline options for payment. 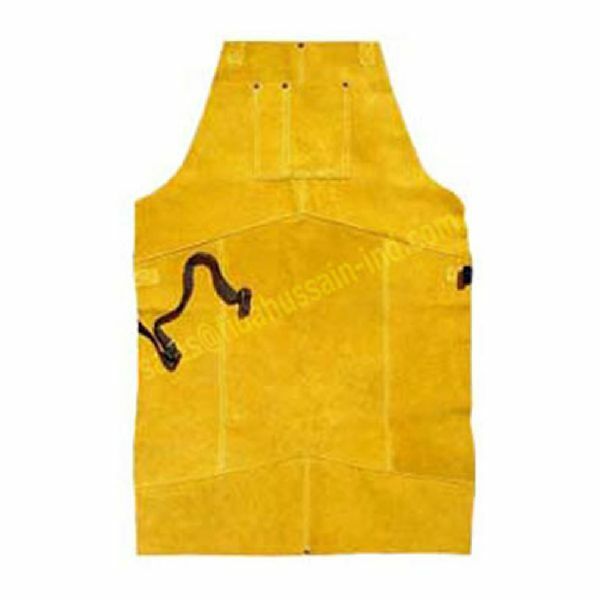 Our FH813 Leather Safety Apron lends reliable protection from the unexpected dangers.